With an estimated fortune of $95 billion, we would assume that Mr. Gates does things with panache. If he were to for instance, take interest in playing lego or blocks, he wouldn’t go down to the local toy store like the rest of us. No Sir. Him and his brethren of the top 1% would simply hop on over to Tiffany & Co., the same place where the rest of us save for decades to buy a wedding ring. 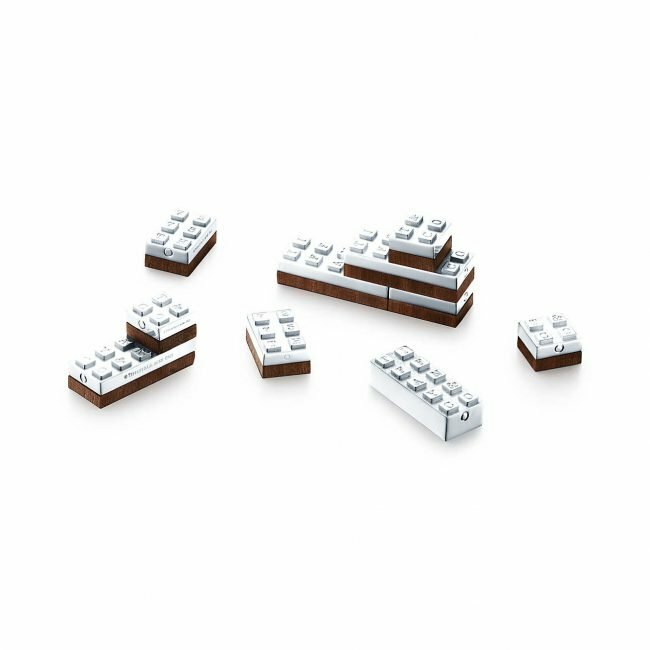 You see, Tiffany & Co have recently released building blocks made of sterling silver & american walnut wood. Not exclusive enough? Personalise them! In true Richie Rich style, if getting these blocks from Tiffany isn’t enough then read on. You can get Tiffany’s to engrave and further personalise these blocks. That would be charged extra of course! One has to but wonder if we will start seeing collections of blocks that make up entire toys next? What is the Tiffany’s Everyday Collection? These blocks are not the only thing that Tiffany has beautified, here is how they explain their ‘everyday object’ collection. Established in 1837, Charles Lewis Tiffany arrived in New York City and established Tiffany & Co. This according to the company’s PR, helped redefine glamour, elegance and legendary style worldwide. The top 1% truly live a different life. Having given a shout out to Mr. Gates earlier, it would be tactless for me to not mention all the great work that he is doing. Mr. Gates is possibly one of our most respected & well liked billionaires thanks to the Bill & Melinda Gates Foundation. If bling is more your style, then check out the Swarovski blinger lego train sculptures next.